David has recently taken the position of Head Professional at Greenburn Golf Club. 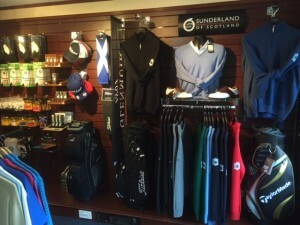 David Stocks many of today’s leading brands such as Taylormade, Titleist, Callaway, Ping, FootJoy, Adidas, Pro Quip, Glenmuir, and Sunderland. 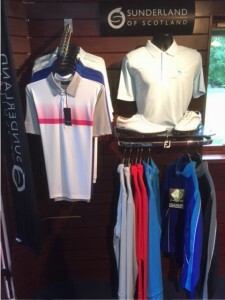 Tailored sessions to suit the needs of the individual; they include the use of Flightscope 3D dopplar radar analysis. 5 x 45-minute lessons £99.